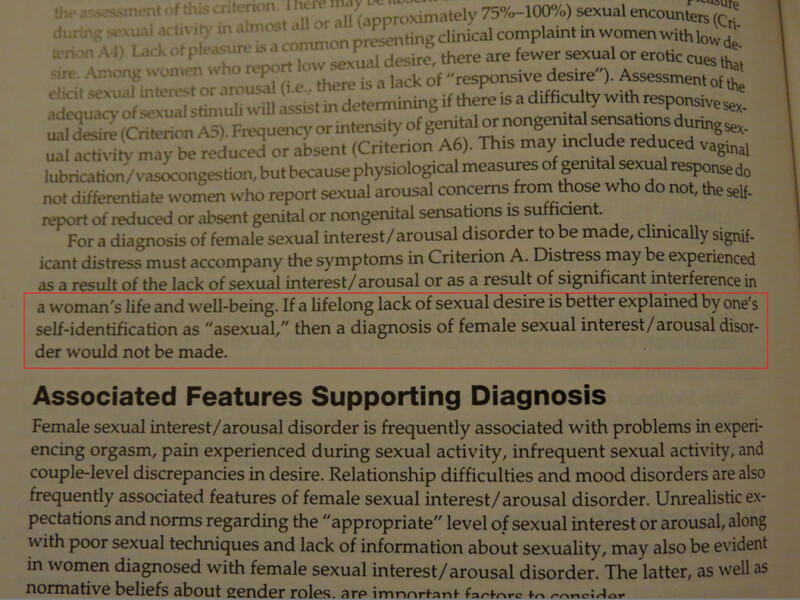 This entry was posted in Asexuality 101 and tagged asexual, asexuality, dsm-5 by asexualityarchive. Bookmark the permalink. Hmm, I am flabbergasted by the realization that in all likelihood I could be asexual. This posting, Parts 1, 2, and 3 Could have not been more accurate about me and my life experiences. It is as if, at the top of the page there was a sentence stating, The following information is an outsiders rendition of the life and times of P.R. I can not count the number of times throughout my life that I had found myself in hot water without having a single clue why? As I look back, I realize what a fool I had made myself out to be, simply by not knowing, or realizing, that others believed there was a sexual element involved in either the things I said, My actions, Or the situations I had either created, Become involved in, or been a part of. Looking back, I am reminded of the old saying,… I wish I knew then what I know now. I suppose I can consider myself lucky. This is the third time in my life the Internet has helped me to uncover a “Mind Blowing”, Surreal, Life changing event. Such an event that may never have been realized, Nor major problem solved, without the aid and assistance of a sharp mind. A never ending quest for knowledge, and perhaps, the invention of the greatest tool known to mankind,… The Internet. 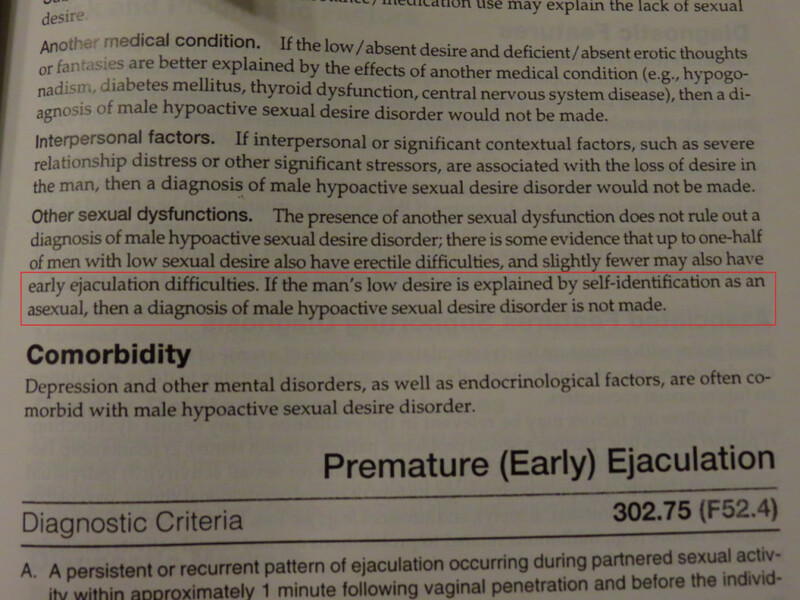 and knowing this topic is discussed in the “mental-illness-bible” and considered valid and not an illness seems great.